Almost Instagram official! 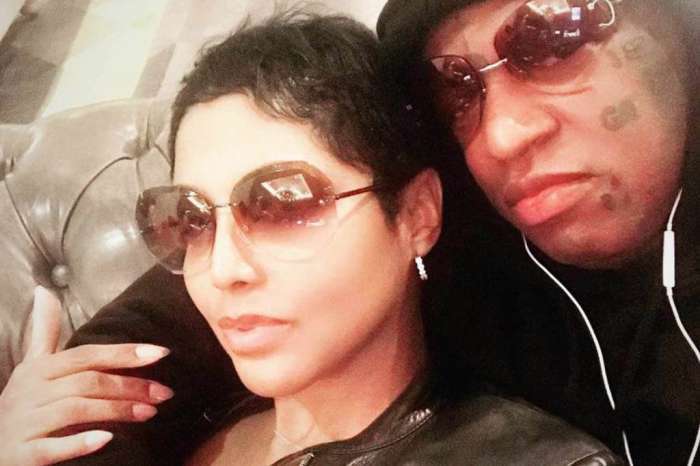 Toni Braxton and her new beau, Birdman — real name Bryan Williams — were spotted living their best lives as they partied in Los Angeles. 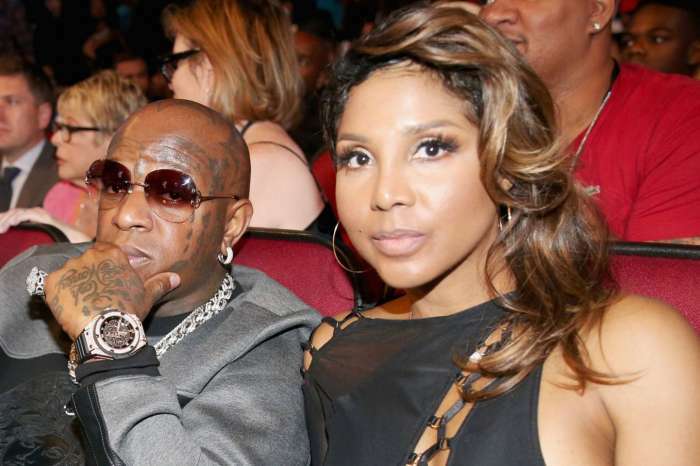 Birdman and Braxton were pictured at Bille Woodruff’s birthday party in Beverly Hills. In the photo, Braxton looked terrific in a sheer top and black pants as she hugged the famous rapper and music mogul. Fans are a bit confused by the unlikely pair. 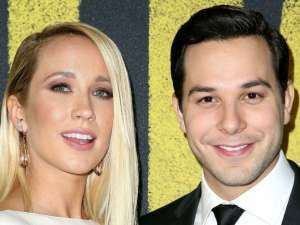 Several sources claimed that the duo has eloped. 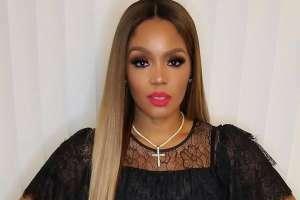 Toni’s younger sister, Tamar Braxton, appeared on the Wendy Williams Show last month where she revealed that during her mother’s Evelyn’s hospital stay, Birdman behaved like a brother-in-law. 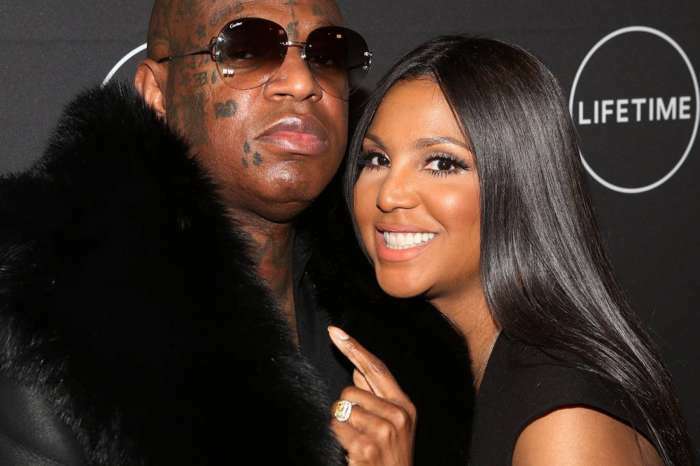 A source close to the diva and MC spoke to the Jasmine BRAND and confirmed the marriage news. 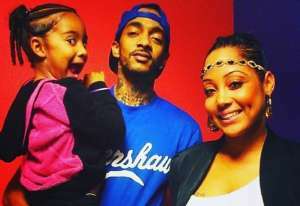 Do you think they are really married?